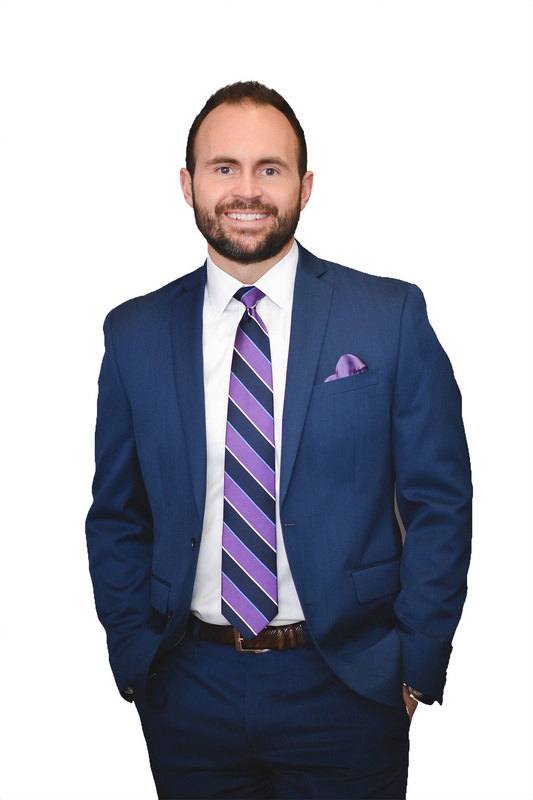 Josh’s services include entity selection and maintenance, contract formation and negotiation, financial and business capitalization, corporate formalities, and buy-sell agreements. Real estate clients in particular benefit from his extensive experience in all residential and commercial real estate matters, include real estate sales, acquisitions and leasing. Josh serves as the elected Law Director for the City of Bellefontaine. As general counsel to the City of Bellefontaine, Josh advises the Mayor, Service-Safety Director and department heads on day-to-day legal issues. Prior to enrolling in law school, for two years Josh was a financial analyst for Fifth Third Bank in Cincinnati, Ohio.